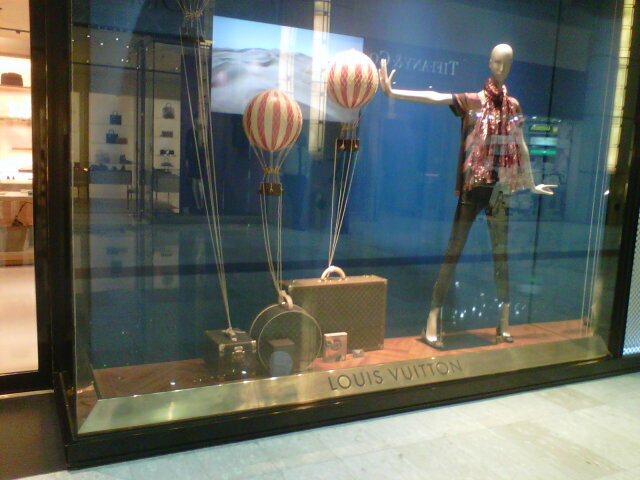 I came across those amazing display windows of both Chanel and Louis Vuitton boutiques located at the prominent Salhiya Complex in Kuwait , I was so pleased . 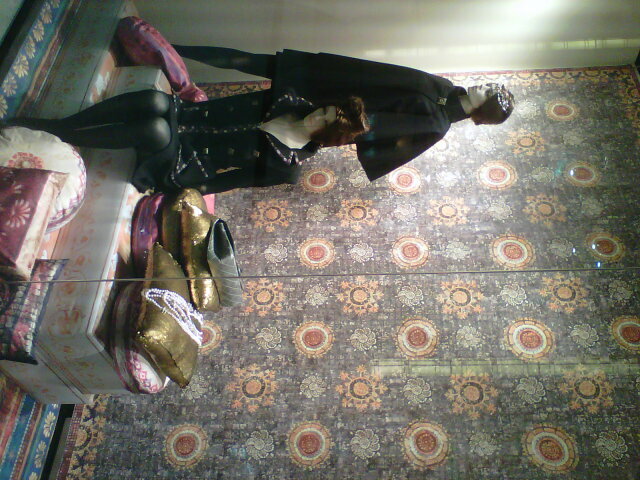 It was catchy to the eye ,finally we have creative minds putting effort on display windows to attract shoppers in . 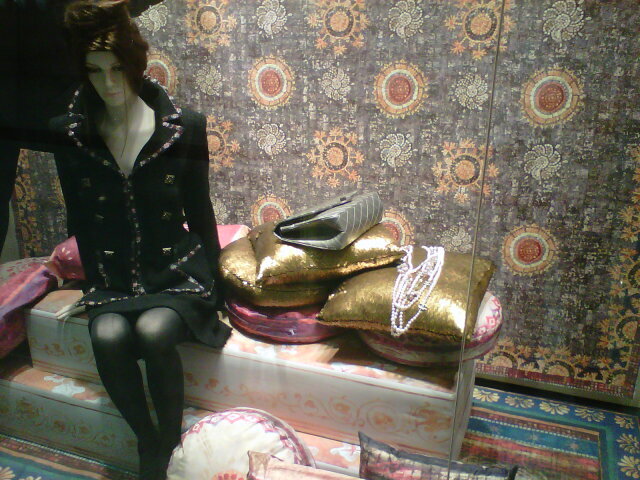 I felt as if I was roaming abroad it gave me a glimpse of the fancy display windows founded on the famous rodeo drive , bond street and Avenue Montaigne .